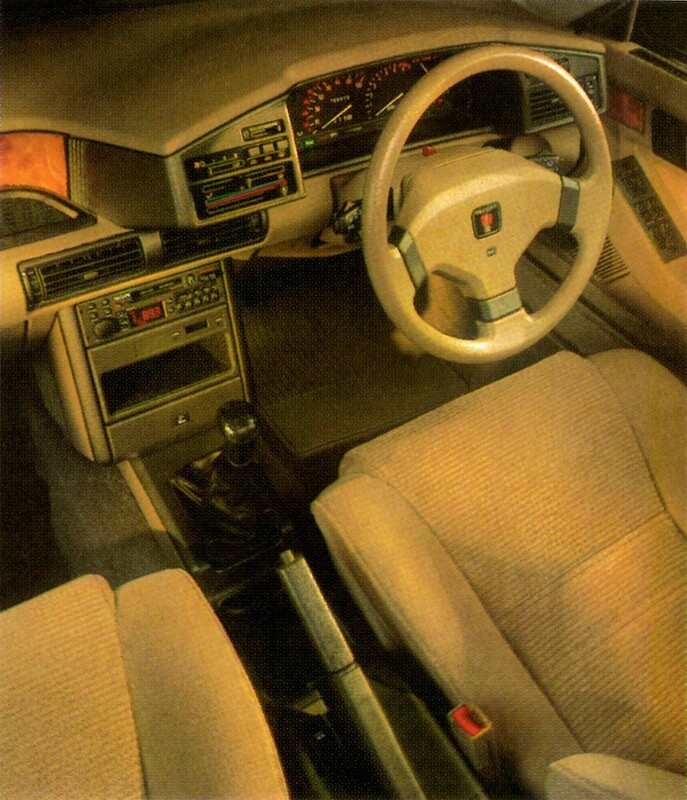 The Rover 800 saloon. Classic, sporting elegance; a car where luxury is a way of life. An atmosphere which, once having experienced, you will never forget. 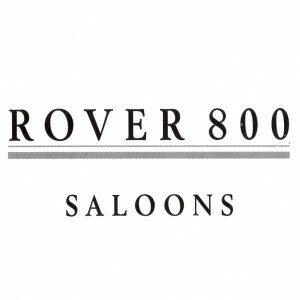 Powered by the 120 PS 16-valve M16e engine, the Rover 820e and 820Se Saloons embody all the distinctive luxury of the Rover marque. Inside, burr walnut veneer enhances the fascia. An adjustable steering wheel, together with height and lumbar support adjustment for the driver’s seat, all ensure the perfect driving position. A screened glass sunroof and electric front windows are among the luxuries. Distinguished by its wide, 15in. 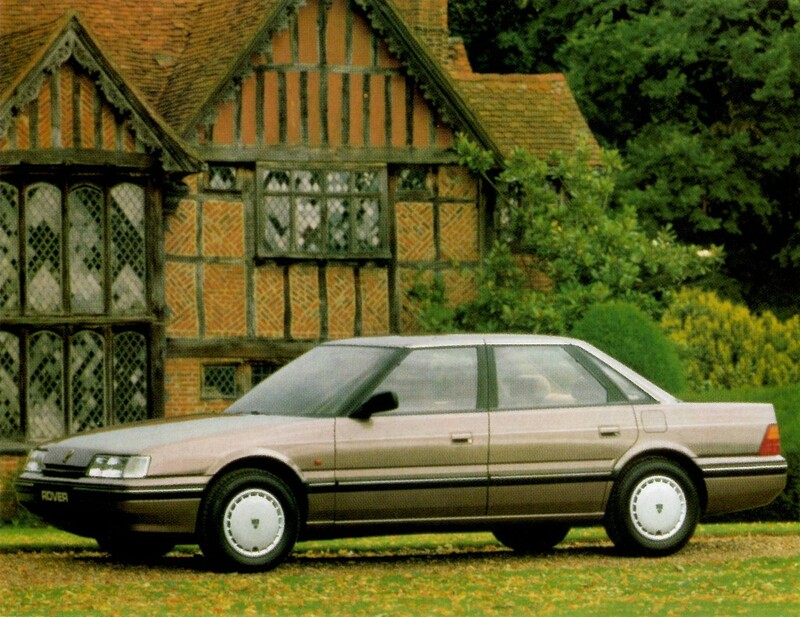 wheels, the Rover 820Se is still more highly appointed. Refinements such as a power operated sunroof and 8-speaker stereo radio/stereo cassette system enhance driving pleasure, whilst four-speed automatic transmission is optional at extra cost. 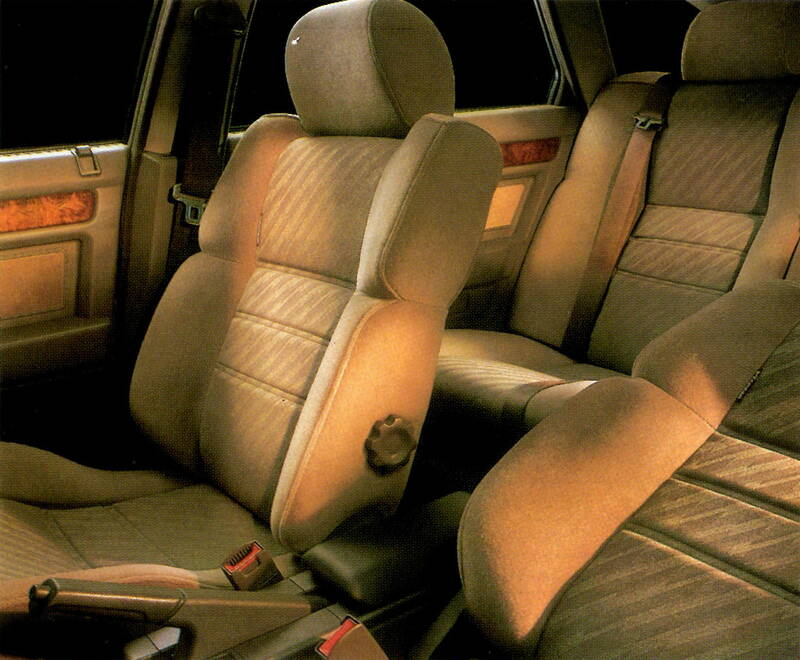 Above right: Rover 820e with optional rear head restraints. With the 2.7 litre V6 engine, the Rover 827 Si was created for those who appreciate effortless performance coupled with refinement and luxury. The 177 PS V6 is superbly responsive and its power can be fully enjoyed with the electronic automatic transmission offering a choice of Sports or Cruising modes. The exclusive Rover 827Sli combines V6 performance with the craftsmanship and luxury for which the Rover marque is famous. 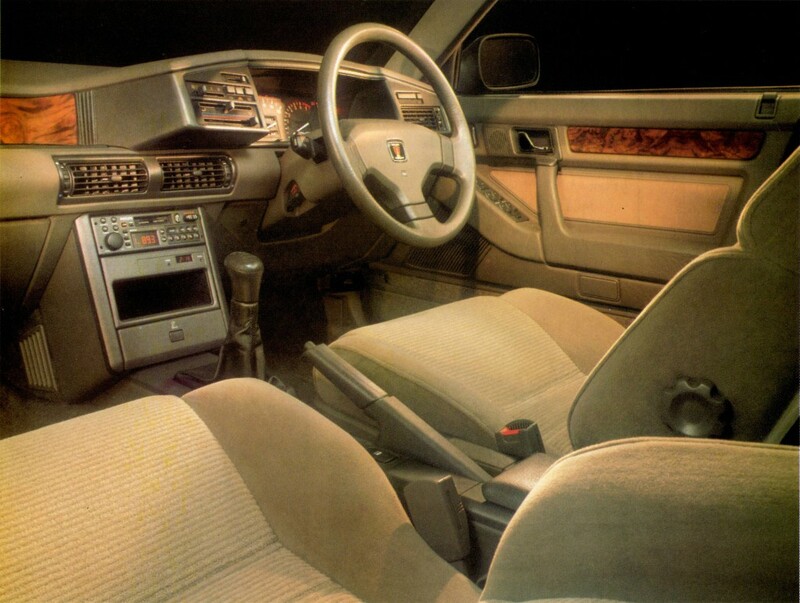 The interior is rich with wood veneer, whilst modern refinements include a pover-Operated driver’s seat, sophisticated vehicle map, and multifunction trip computer. The Sterling is the finest expression of Rover luxury. Sports alloy wheels and the Bosch anti-lock braking system are specified, with luxuries which include sumptuous ruched leather seat facings, air-conditioning and cruise control. 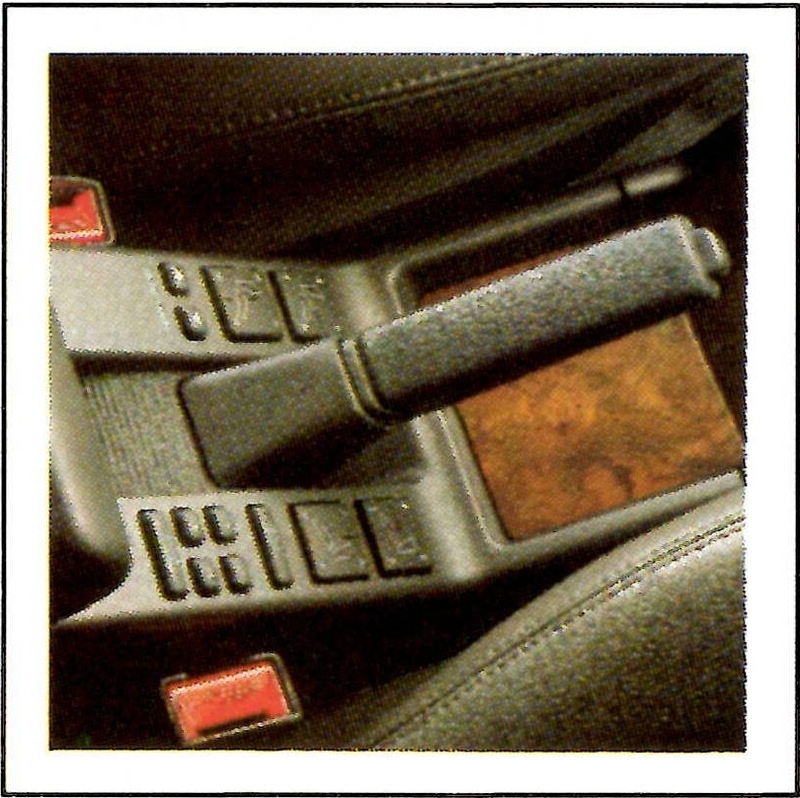 As you would expect, the Rover 827 Si is also highly appointed. The splendid Vitesse is the finest expression of Rover power and performance, Driving through a five-speed manual gearbox, the V6 engine has a O – 60 potential of just 7.6 seconds*, and a top speed of 140 mph* (where permissible). Alloy wheels, sports suspension and the Bosch anti-lock braking system are standard, whilst equipment includes a vehicle map and trip computer. 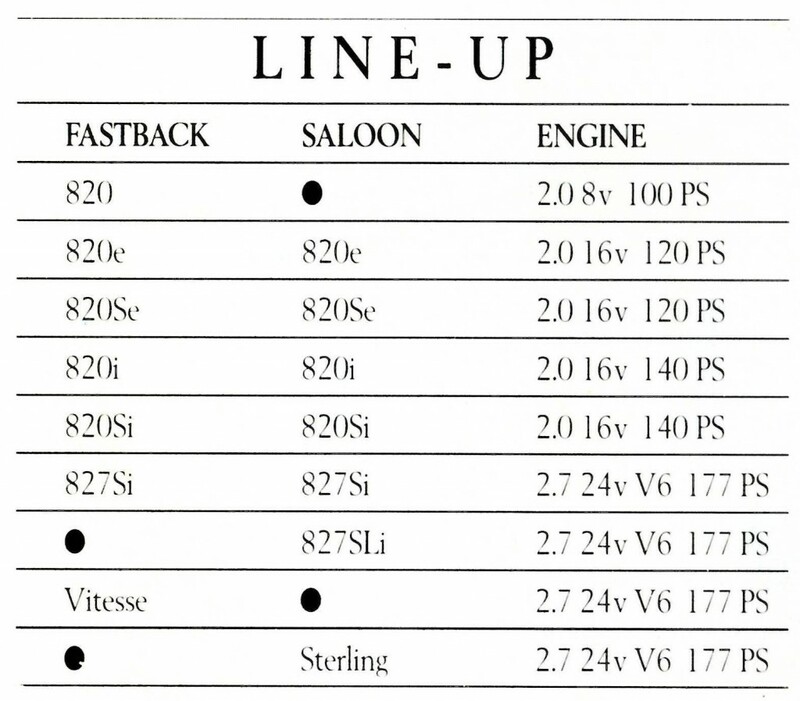 Top Right: Rover 820Si with optional alloy wheels.